Karan Paranjpe, known for playing the male nurse, Jignesh in the show, too passed away due to a heart attack. May their souls rest in peace. And about all other things that happened in March, read on. Shaleen Malhotra's shoes as the new lead of Laado 2 - Veerpur Ki Mardaani. A long list of actors suffered grave injuries this month - Karan Jotwani injured himself during a workout session, following which the actor is now wearing a cervical collar neck support belt. Naagin 3 lead, Pearl V Puri suffered a hairline injury on his hand and while working out Pearl lost balance and his entire body weight came on his fingers which resulted in the hairline fracture. Ssudeep Sahir was left with a torn ligament while playing football with his son. Vikas Bhalla puled a muscle while running for a scene. Colors launched one of its much-awaited shows, Bepannah, Sony TV is back with another unusual love story, Yeh Pyaar Nahi Toh Kya Hai, Star Plus launched its new show, Kullfi Kumarr Bajewala, Zee TV came up with their out-of-the-box love story, Ishq Subhan Allah and Star Bharat launched Chandrashekhar. Detective Didi went off-air within 3 months of going on-air. Even Colors's Shani bid goodbye to the audience this month. The hot new couple in tinsel town is Paras Chhabra and Pavitra Punia. The couple met during MTV BCL and cupid struck. Tanvi Dogra are rumoured to be in a relationship and are apparently inseparable on the sets. Madhurima Tuli and Vishal Aditya Singh are the latest couple in town. The two star opposite each other in Ek Mayavi Prem Gaatha - Chandrakanta and that's where love blossomed. Actors Kunal Jaisingh and Bharati Kumar got engaged in a hush-hush ceremony at Iskon Temple on 18th March. 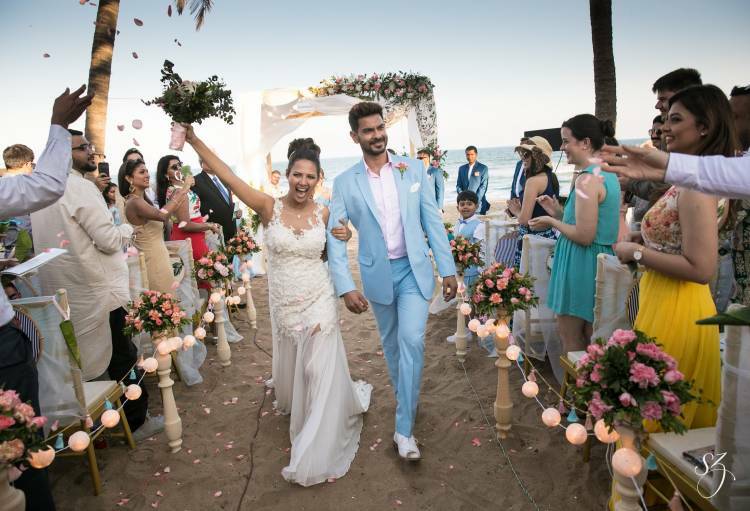 Rochelle Maria Rao tied the knot in Mahabalipuram, Tamil Nadu on the 4th of March. Ayaz Khan. In fact, this news was announced by Ayaz's bestie, actor Karan Singh Grover. 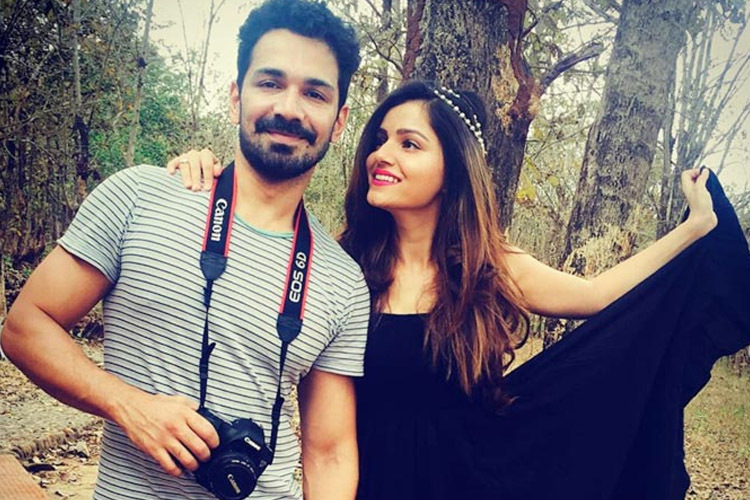 Rubina Dilaik announced that they will be marrying on the 21st of June in Shimla. Actress Panchi Bora was blessed with a baby girl, Riyanna Patangia on 27th February. Kapil Sharma and Sunil Grover got into a full blown fact stating argument on twitter over the latter's response to a fan's question on returning to Kapil's show. Zee TV's Zindagi Ki Mehek leads Karan Vohra and Samiksha Jaiswal have apparently stopped conversing with each other after Karan's wife Bella had an altercation with Samiksha on the sets. With things taking an awkward turn, the on-screen pair have not been talking for sometime now. 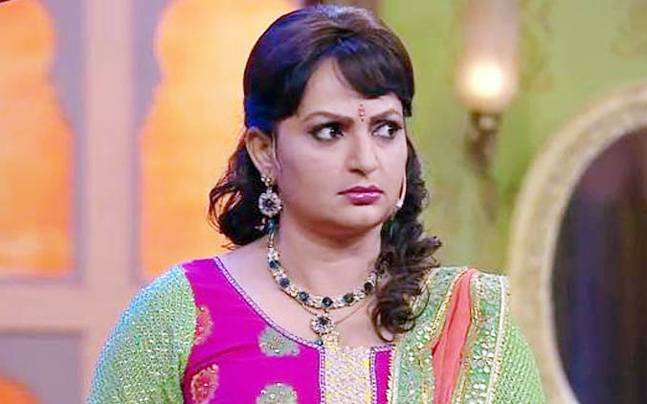 Actress Upasana Singh encountered a horrifying experience wherein her taxi driver (who used to drive her to her shoot location and back to the hotel daily), drove her to a deserted area late night. The actress fortunately evaded an untoward situation with her presence of mind. Actress Charu Asopa accused her ex-boyfriend, Neeraj Malviya of hugging and kissing her for footage on MTV BCL Season 3. Zee TV's latest offering Ishq Subhanallah fell into troubled waters in its first week of airing, as some sections of the Muslim community found it to be demeaning to the religion and also hurting some religious beliefs and sentiments. 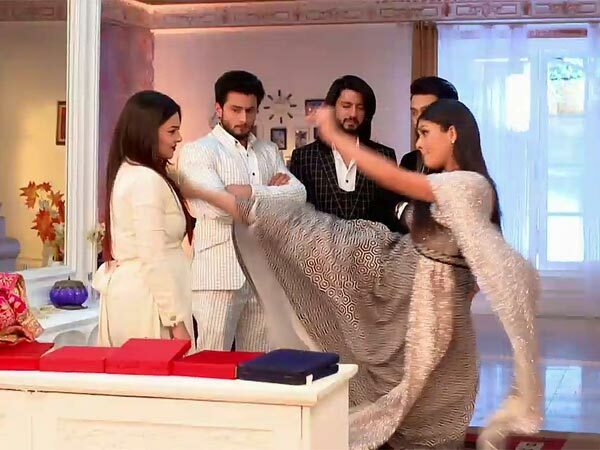 Ishqbaaaz makers came under the troll scanner recently when one of their scenes - Bhavya (Mansi Srivastava) kicking Saumya (Nehalaxmi Iyer) in the face, incurred the wrath of many on social media. Comedy Circus ke Ajoobe fame, Siddharth Sagar who is popular for his act as Selfie Mausi recently went missing. And with the industry and fans getting worried, the comedian himself posted a video to give his fans and loved ones closure. In the video, he spoke about being harassed by his family and being mentally tortured. The actor also promised that he was soon going to open up completely about his tribulations and his tough period. All in all, we can definitely say that we had a better month than January and February. With March lighting up a little, we expect that April will be lighting up on us. ROUND UP October 2017 - ENTRIES, COMEBACKS, EXITS, ON AIR, OFF AIR, DATING scene.. ROUND UP September 2017 - ENTRIES, COMEBACKS, EXITS, ON AIR, OFF AIR, DATING scene..